Thanks to those who’ve volunteered to hold these 3 metre long banners and risk incurring the withering glares of the Smarmy Army as they head into tonight’s Te Papa Treaty ‘Debate’ on the Constitution. We were in the middle of printing the ‘Trickery’ banner above when one of my clever-clogs supporters mused that ‘Treachery’ would be a better description of what the appeasers have been up to for the last 40 years. Damn, I thought, he’s right. So I got that one printed too. The good thing is, we’ve now we’ve got one for each entrance. I’m sure the assembled Constitutional Advisory Panel members will be delighted to chat with you as they enter and leave the building. 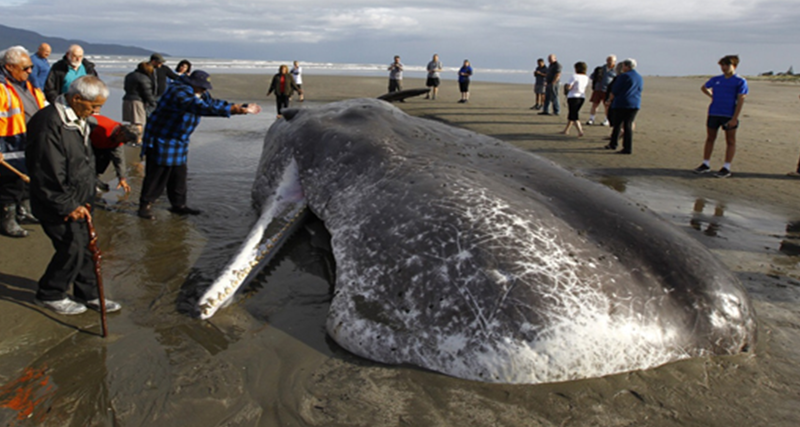 I do not intend to disrespect them, but I would like to ask them some questions. Prof John Burrowes: You told me last week that your panel is almost certainly going to meet the general public. Given that your role is to find out what the public think, why are you treating the public as some sort of afterthought? Sir Tipene O’Regan: Why are you still co-managing a panel charged with examining the core of our national being, when you have also been charged with mismanaging a finance company? Is that the agenda of the Constitutional Advisory Panel — to debate constitutional matters without the majority of New Zealanders present — people you regard as racist? Dame Claudia Orange: How can you call these one-sided discussions ‘debates’ when all ‘debaters’ are from the same side? A reader has just sent me an extraordinary email from Te Papaganda about tonight’s debate. In fact, about the very meaning of the word ‘debates’, which Dame Claudia Orange will tonight unilaterally update. I presume that this debate will be just that, with speakers preselected, usually two on each side, to present both sides of an issue, with the audience allowed to comment at the end, and then some fairly adjudicated decision by an independent person, as to “who won”. Could you tell me who are the chosen ‘presenters’ in the debate, and the judges. The young people who are particularly invited to this debate will be well aware of the rules of debate – don’t disappoint them! I have been advised by Dr Orange that tonight she will explain the term “Debates” which can be used in various forums and can be organised in various ways. 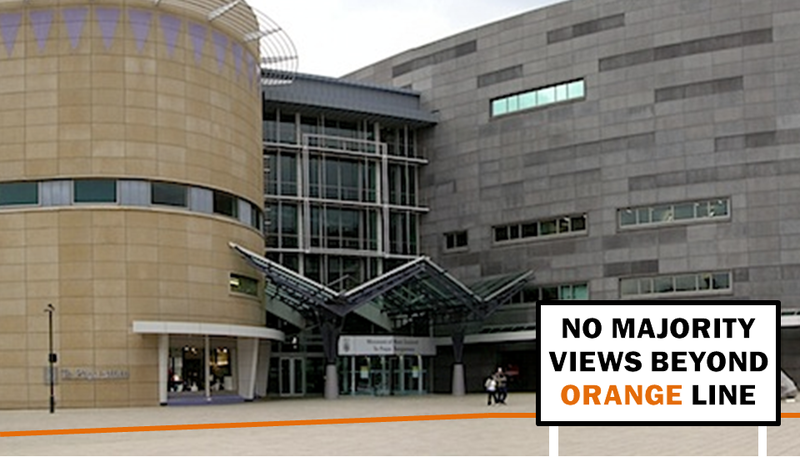 At Te Papa it is to convey – to the public – information on which they can develop their own opinions and carry on debates with friends and family in a positive and informed manner. Please note that there will be four young people participating in the debate and that they do not always agree. It looks as thought tonight’s debate is going to be a more momentous occasion than I had realised. Come along at 6.30pm and watch New Zealand’s foremost historian make lexicographical history. Her freeing of the word ‘Debates’ from the constraints of precision will be a great relief to many language users, I’m sure. Of course, many words in the Treaty of Waitangi have already undergone this process — words like taonga, which at the time of the Treaty was defined as ‘property procured by the spear’ but now means ‘anything we take a shine to’. And the words all the people of New Zealand, found both in Hobson’s final draft (the Littlewood document) and in Hobson’s official (ie Maori) Tiriti, which now mean all the Maori people. And how reassuring that the four young ‘debaters’ — hand-picked no doubt by Dame Claudia for their politically approved views — do not always agree. On the details, perhaps. 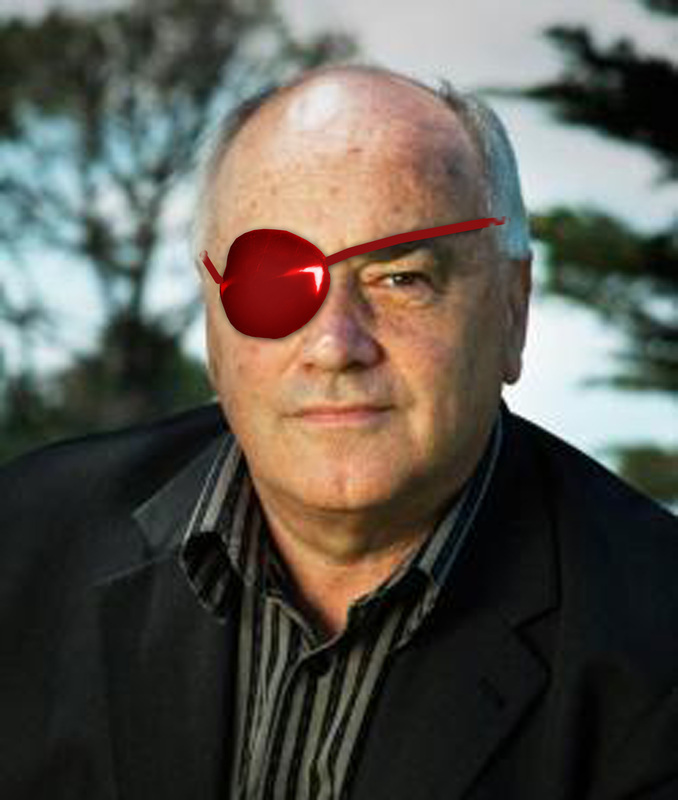 But not, I confidently predict, on the main thrust of the Te Papa/Constitutional Advisory Panel Maorification agenda. But go on, you young Claudiophiles, prove me wrong! Preparing the welcome mat for yours truly. Seems the preceding post has piqued the interest of a mainstream TV channel. They want to interview me for their Waitangi Day leadup coverage, and I have reluctantly and modestly agreed. I shouldn’t reveal who, when or where, except to say that the place is somewhere you walk up en route to a certain chamber of Chamberlains in Thorndon. The institution concerned is keenly awaiting my arrival, as evidenced by the two gentlemen above laying out the welcome mat. You can never be quite sure how these interviews will go, but the reporter seemed very interested in my assessment of a certain advisory panel. To assist the reporter, I thought I’d suggest a backdrop of one or two of my newly-designed Treatygate banners. If anyone fancies witnessing the interview of the century, while providing visual support for my message, please email me at john@johnansell.co.nz. arrogantly assuming you support a national name change. In its first email of the year, the Constitutional Advisory Panel has already concluded that you want to change the name of your country. When did you vote on that, you may well ask? In lock-step with all mesmerised Maoriphiles who infest our academo-bureaucratic complex, this faux-neutral, fawningly racist panel has airily decided that the nation founded and known for 370 years as ‘New Zealand’ is now ‘Aotearoa New Zealand’. The Duplicitous Dozen have nailed their colours to the mast, and those colours are brown. It’s a decision dripping with irony. After all, shouldn’t a group of constitutional advisors be the very first people to insist that any tinkering with the most sacred parts of a nation’s identity — such as its name — must first be signed off by a majority of voters? Shouldn’t the appropriate constitutional vehicle for such a momentous change be a referendum? So who are these constitutional con artists who want to engage with you with a steamroller? your desire for a Treatyfied constitution. They are, from left: Dr Leonie Pihama, Hinurewa Poutu, Emeritus Professor Dr Ranginui Walker, Hon. John Luxton, Deborah Coddington, Sir Tipene O’Regan, Emeritus Professor Dr John Burrowes QC, Professor Linda Tuhiwai Smith, Peter Tennent, Peter Chin, Bernice Mene, and Sir Michael Cullen. And this is their first progress report on what they amusingly refer to as The ‘Conversation’ So Far. These people believe in skirting the courtesies of democracy. In holding themselves in contempt of the court of public opinion. In overriding the will of the people whose views they are charged with seeking. And why are they afraid to talk openly with us, the pesky majority? Because these unelected, unrepresentative political stooges know full well that the vast non-Maori majority do not share their enthusiasm for such things as ditching the only name this country has ever had. Before the arrival of the British, Maori had no collective name for the country as a whole. In fact, they didn’t even think of it as a country. Because it wasn’t. 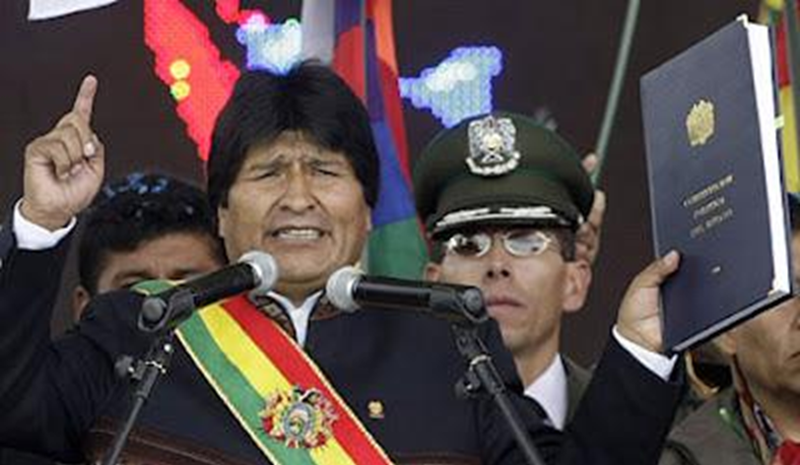 These islands were simply a battleground for dozens of violently independent, crypto-communist cannibal dictatorships, whose shared a common hobby: butchering, enslaving, and eating each other. When, in 1840, the chiefs very sensibly decided to bury their hatchets and let the British run a proper country, they called it ‘Nu Tirani’ — the closest a language with no Zs, Ls or Ds could get to ‘New Zealand’. ‘Aotearoa’ was the Maori name for the North Island until well into the twentieth century. Apirana Ngata referred to it as that in his brilliant Treaty of Waitangi — An Explanation in 1922. As Matthew Dentith helpfully confirmed on this blog recently, the proper Maori way of saying New Zealand is ‘Aotearoa Me Te Wai Pounamu’ — ‘North Island and South Island’. Some (though not Matthew) would say that was a bit of a mouthful for the name of a country. But back to the Constitutional Steamroller Panel. The change management strategy of these and other name-changers is to publish their unauthorised name whenever they can get away with it. Like Hitler, they know that if they repeat the Big Lie often enough, it will sink into the public mind as fact. Telling evidence of this name-change-by-stealth strategy is provided in the book Scooped: The Politics and Power of Journalism in — you guessed it — Aotearoa New Zealand. 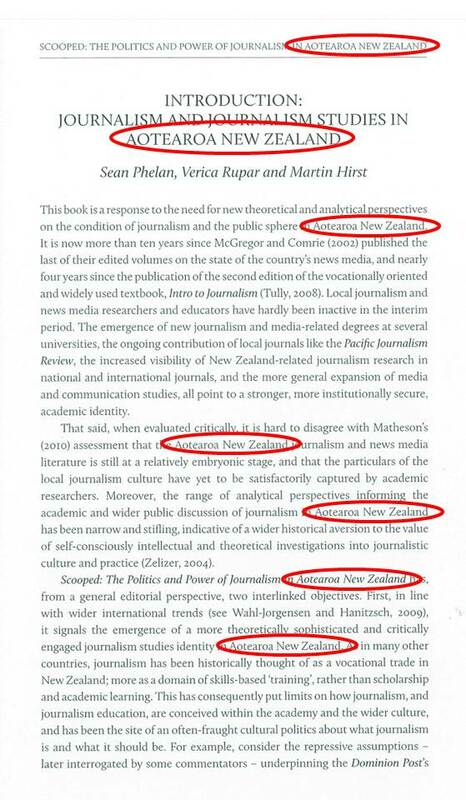 Here’s a sample page where authors Sean Phelan, Verica Rupar and Martin Hirst use the name Aotearoa New Zealand seven times and New Zealand twice. trying to change the name of our country by stealth. 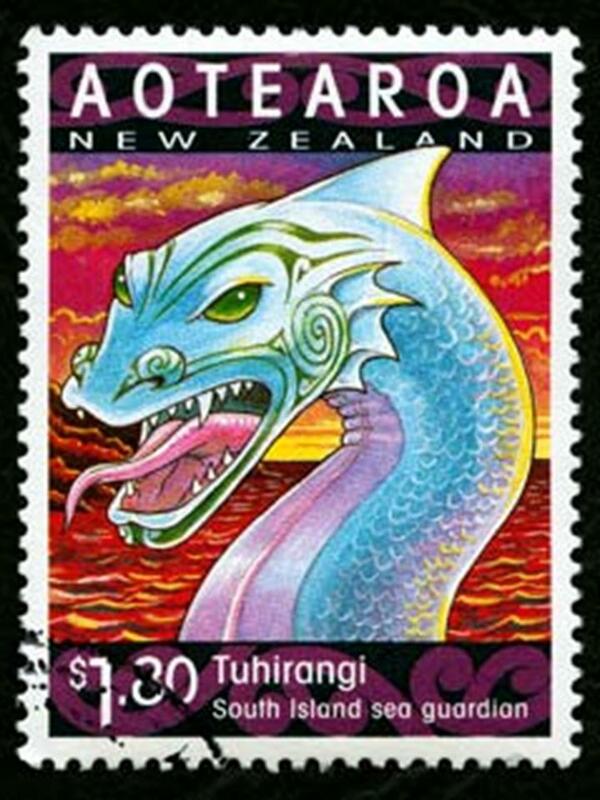 In the beginning, there were two separate banks: ANZ and National — just as there are two (Maori and English) names for our country: Aotearoa and New Zealand. Then ANZ took over the National — just as the Aotearoans would like to take over New Zealand. And for a time, to appease the customers of the National, the ANZ owners considerately shared double billing as ANZ National — just as the appeasers (if not the grievers) now speak of Aotearoa-New Zealand. As with ANZ National, so with Aotearoa New Zealand? But then, the inevitable end game. 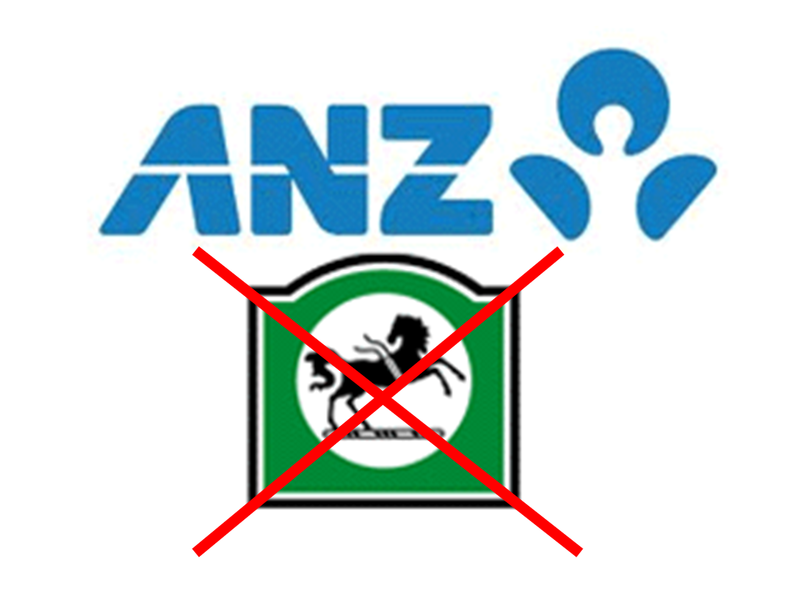 After everyone had got used to the takeover, the ANZ quietly dropped the National Bank name, Suddenly, it was just ANZ. And so it will happen with New Zealand, if the Treatygaters have their way. First, Aotearoa-New Zealand. Then simply Aotearoa. The downgrading of New Zealand has already begun. Look, I won’t object if we decide to call our country Aotearoa, or Aotearoa Me Te Wai Pounamu, or even John Keyland for that matter. (I didn’t say I’d like it. But I won’t object.) Not if the change is decided by referendum. And that’s my point. We, the people — not they, the elite — must decide. A “broad range of views”? Not if the Te Papa Treaty ‘Debates’ are any guide. We’ve got until the end of June to make sure they hear our views — whether they want to or not. I’ll be contacting them to see if they’re honest enough to front up to a public meeting, as co-chair John Burrowes told me they “almost certainly” would. I, for one, would engage with them civilly, provided they do the same. Add to that Deborah Coddington, who has been lauding the Treaty ‘Debate’ speech of Matthew Palmer on her Facebook page, and being sarky to anyone who doesn’t favour the Palmer plan to put the Treaty into law. 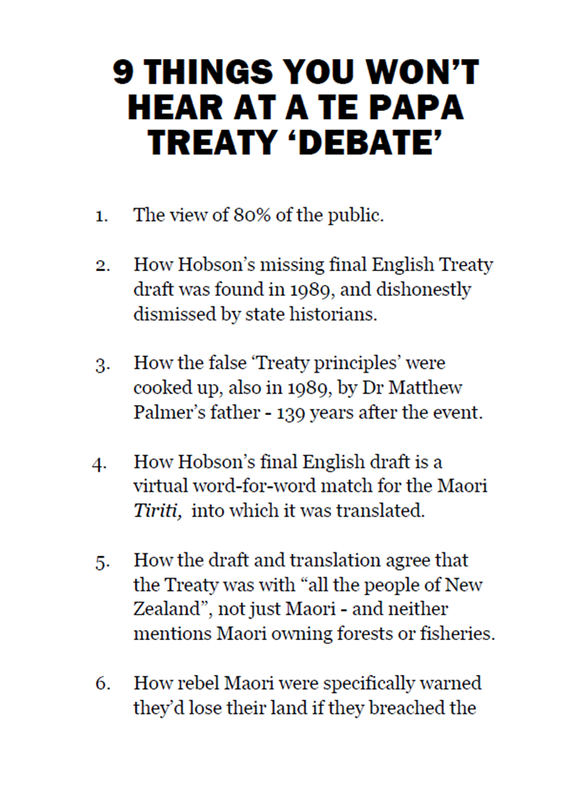 Meanwhile, I hope you Wellingtonians will join me at the latest Te Papa Treaty ‘Debate’ — this one specifically about the Constitutional Review — this Thursday at 6.30pm. Those planning to bear witness to the latest farce — and perhaps chat to an Advisory Panellist or two — might like to email me at john@johnansell.co.nz. 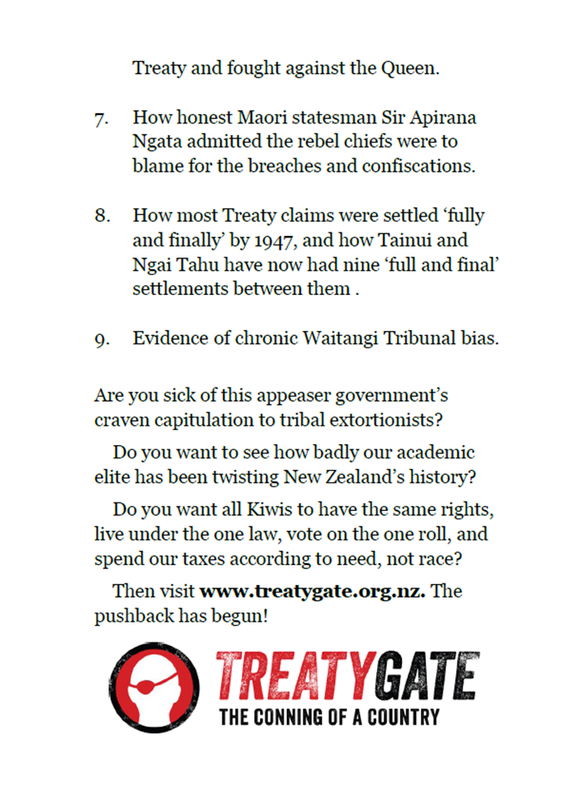 Te Papa Treaty 'Debate' tonight – let's give them one! 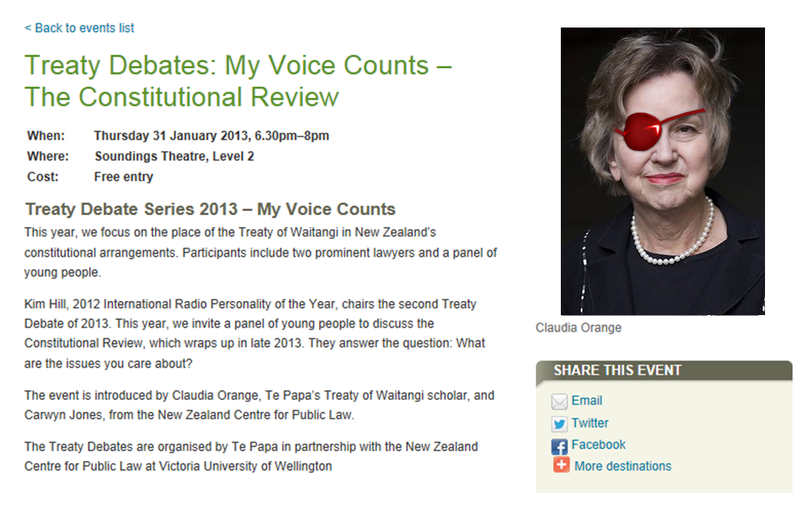 The publicity for tonight’s Te Papa Treaty ‘Debate’ says “My Voice Counts”. So I’m going to take them at their word. I hope you will too. 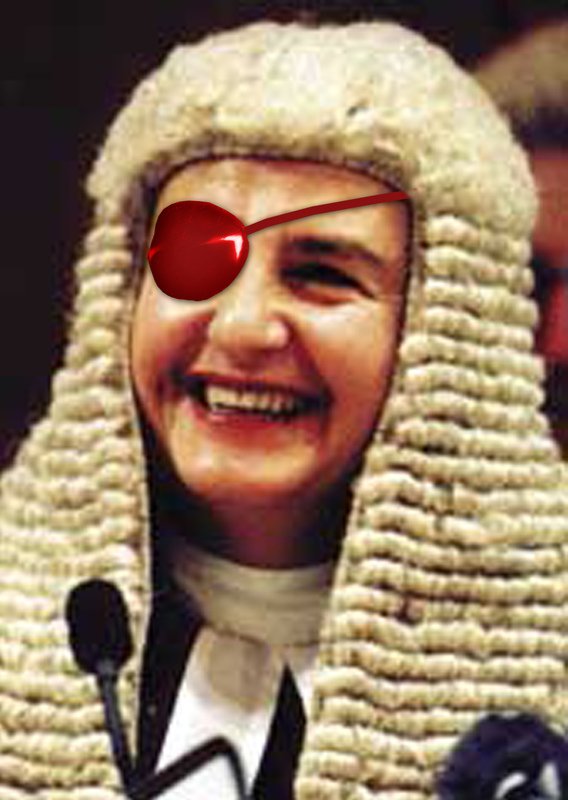 Let’s show Dame Claudia Orange and the rest of the one-eyed, Maorified elite that we will not tolerate sham public ‘debates’ in which the public’s views are not tolerated. 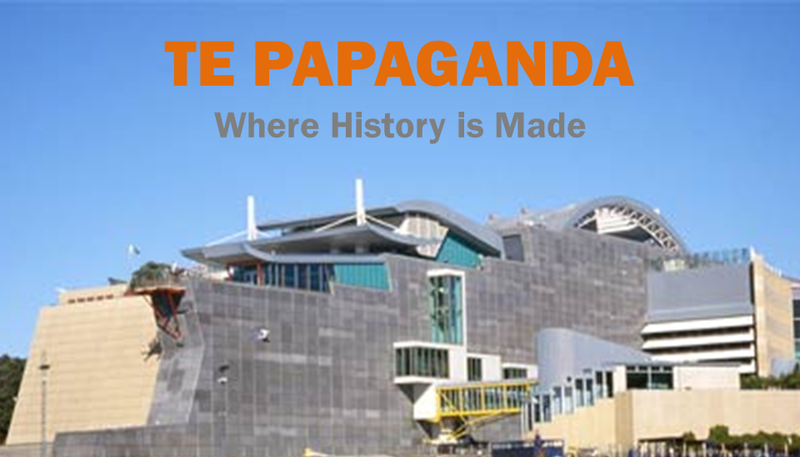 Te Papa is “Our Place”. So let’s have “Our Say”! The ‘Debate’ is in Soundings Theatre on Level 2 and runs from 6.30 – 8.00pm. The theatre is likely to be packed, so I suggest you get there early. 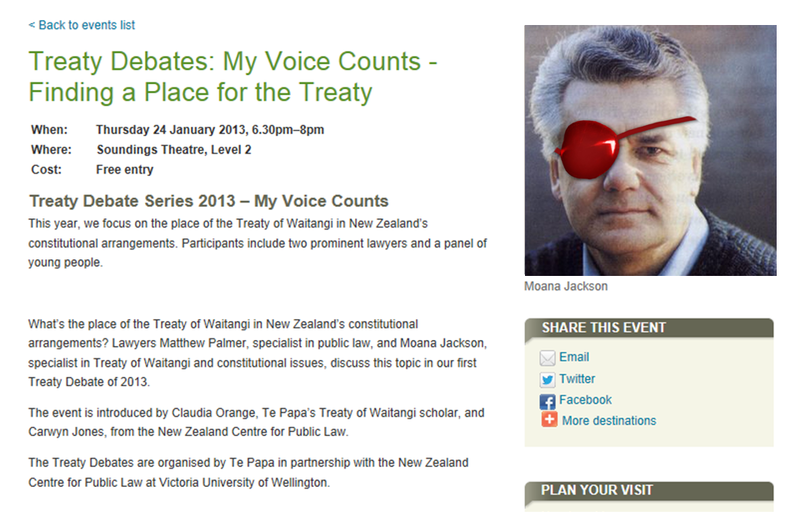 Te Papa ‘Debate’ tonight – let’s give them one! 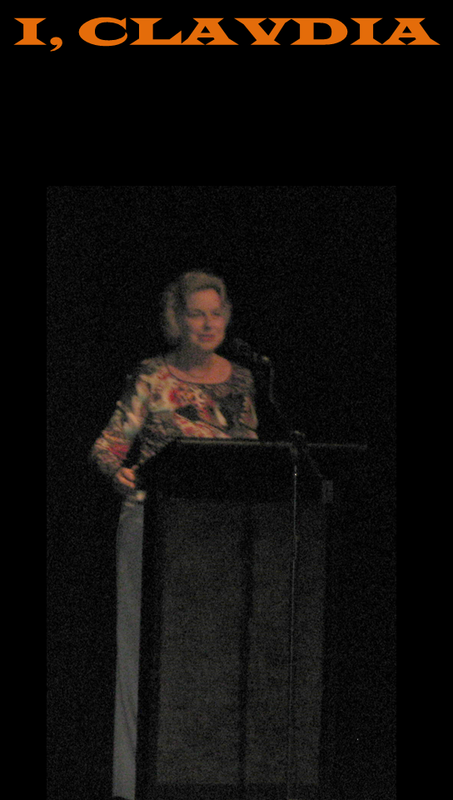 Dame Claudia's Te Papa Treaty ‘Debate’, 2012. On Thursday, let’s give her the debate she’s been missing! 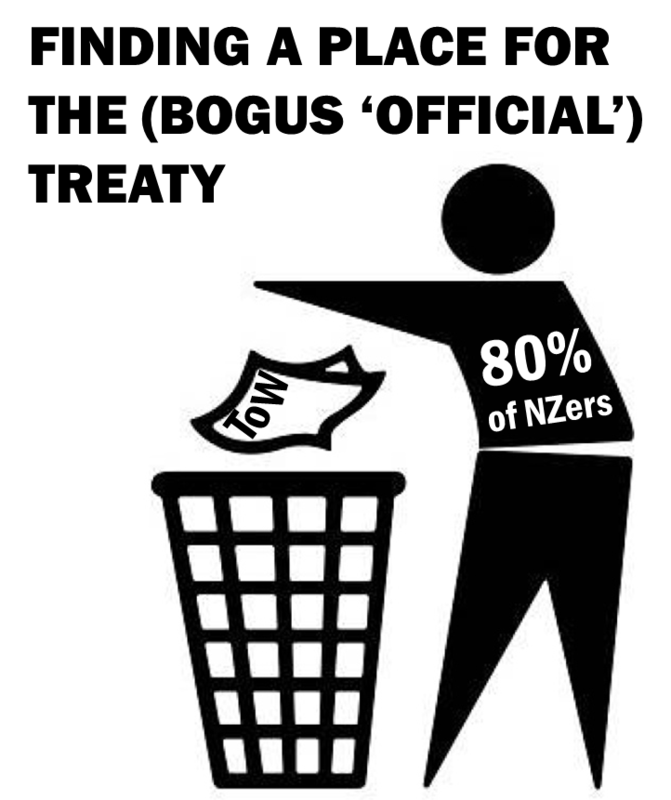 For some time now, Dame Claudia Orange, that most inventive in-house historian of the bicultural bastion Te Papa, has been staging what she amusingly promotes as ‘Debates’ about the Treaty. Now call me old-fashioned, but in my dictionary a debate is defined as a two-sided affair. I’m not sure what dictionary Dame Claudia uses. I took the above photo at last February's ‘debate’. I forget who the guy on the left was. Dame Claudia, Nin Tomas of Auckland Uni (crypto-communist advocate of the Bolivian constitution), Muriwhenua advocate Claudia Geiringer, and Dr John Burrowes, the Great White Hope of the Constitutional Advisory Panel, who seems to be proving pretty hopeless. What place would you find for the Treaty? 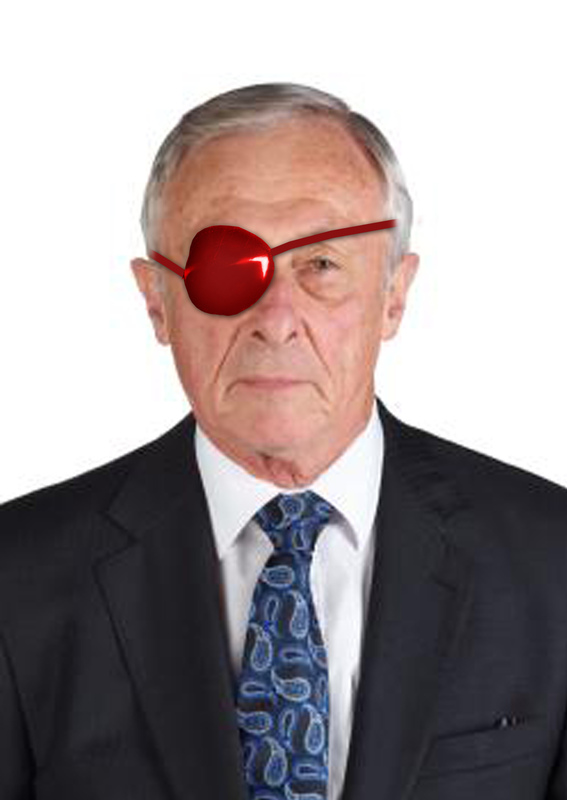 And so, honest Wellingtonians, I suggest we form ourselves into the Negative team that's been missing in action all these years. My dictionary doesn’t stipulate a maximum number of members, but somewhere between 50 and 100 would be ideal. Bring all your like-minded friends. What fair-minded public representatives we have! And now they’re inviting us to a debate — about “Finding a Place for the Treaty”. Inexplicably, they don’t say why we should necessarily find a place for the Treaty at all. But, as it happens, I have one in mind — certainly for the piece of paper that Dame Claudia refers to as the “official” Treaty. So. If you have a place you'd like to put the Treaty, come and join me at “Our Place” next Thursday evening, January 24th at 6.30pm. I'll be the one handing out Treatygate information sheets, and possibly waving a placard or two. You too can review the Review. If you enjoy next Thursday's ‘Debate’, you may want to come along to this next one a week later on January 31st. As you know, the Constitutional Advisory Panel is very keen to hear your views on the place of the Treaty. Let’s make sure they do. Sorry I was offline for the last part of the old one, and thanks for your patience. 2013 — make the Constitutional Advisory Panel report to the government that 80%+ of New Zealanders want a colourblind state. 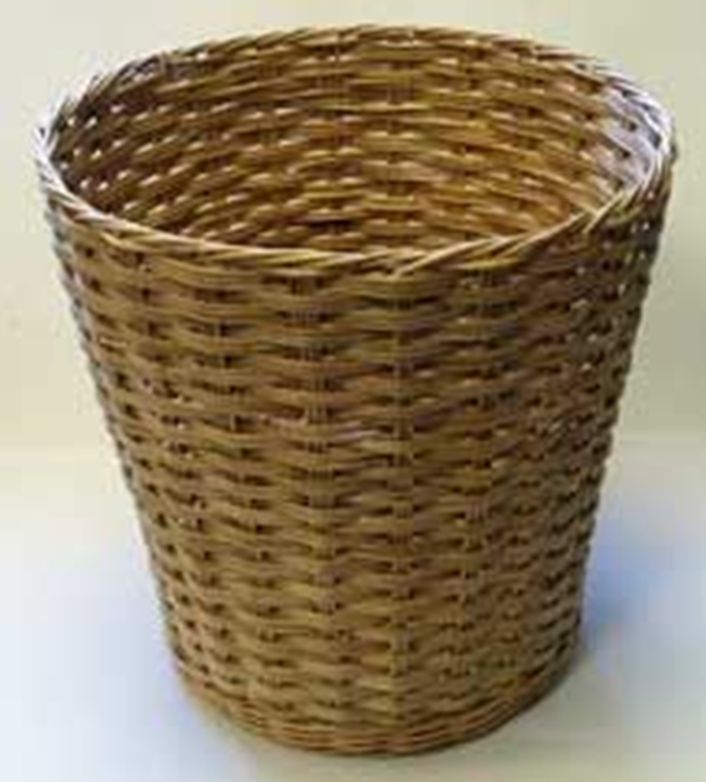 2014 — make Treatygate and racial equality an election issue. 2015 — make the new government repeal all racist laws and create a colourblind state.